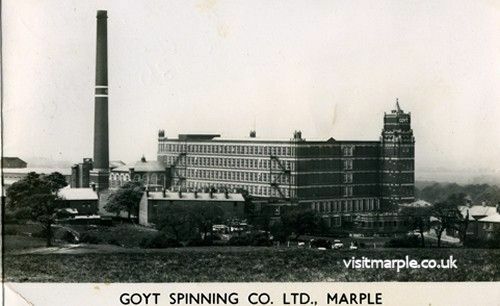 KnowingMe-Knowing You welcomes everyone to our monthly social activities when everyone can come together to share their stories of living in Marple and of its historic landmark Goyt Mill. Come to our friendly, relaxed, happy atmosphere to socialise, chat and laugh, play games, sing, dance, eat and enjoy together whilst sharing and listening to each other’s stories of Goyt Mill. Keep up to date with our events via our social media and Facebook page.